Horne Heating and Air Conditioning is celebrating our 36th year in business! Horne is synonymous with comfort. 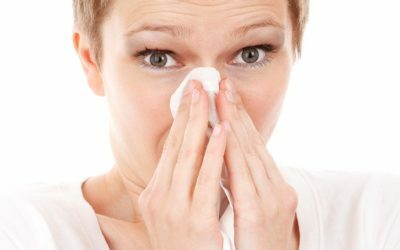 But managing heating, cooling, and indoor air quality can be quite a challenge, and knowing where to begin is often frustrating and overwhelming. 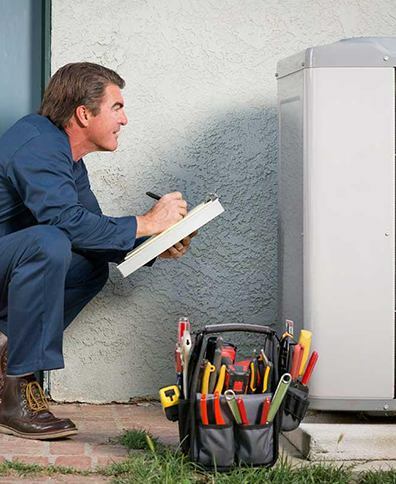 The right HVAC contractor should be one you can trust for dependable service whenever you need it. At Horne, we make that easy by maintaining high service standards so our customers won’t hesitate to recommend us to friends and neighbors. 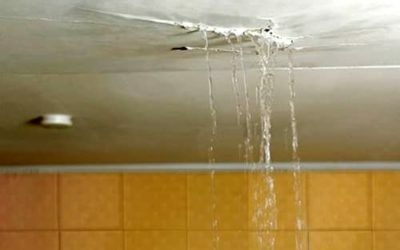 You should trust your HVAC contractor. Horne Heating and Air Conditioning makes that a no brainer. Our high level of service is the foundation of our solid reputation in the community. 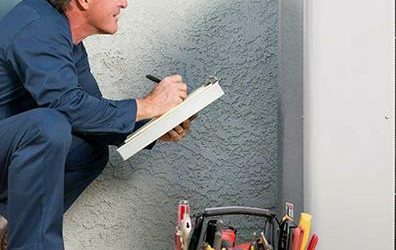 Horne is your one stop source for home services: HVAC, Water Heaters and Electrical. Let’s get to work! HVAC contractors come and go, and that’s why we‘re proud of more than three decades of service to the Charlotte, NC, area. We are pleased to serve our community and to help secure year-round comfort in your homes and business. Let us make your home the sanctuary it was meant to be. 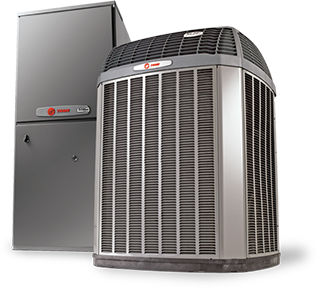 From air conditioning repair to AC installation, as your Trane Comfort Specialist, we provide a range of solutions that keep the heat at bay in summer and cold out of your home during winter. An experienced HVAC team with NATE-certified technicians is one part of the equation. We bolster that with a company culture committed to exceptional customer service at all times. Our employees love what they do and are happy to provide the HVAC services you need to keep you satisfied. We are here for you when you need fast, quality HVAC service at affordable rates. Seasonal heating and air conditioning maintenance. Ask about our Premier Efficiency Program! We service and repair any brand and model of HVAC equipment. You’ll be happy to find coupons and payment options on our website throughout the year. 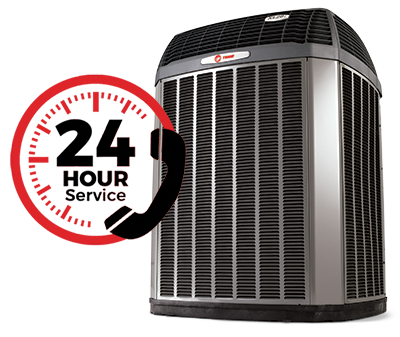 Call to find out what we can do to help you offset the costs of your air conditioning repair and other air conditioning service needs. Apart from HVAC products we also carry generators and tankless water heaters. We repair and install any brand or model water heater. Our skilled service techs can repair and replace old or damaged ductwork. We are happy to include experienced electricians as part of our team for electrical repair and installation. You benefit from our complement of services, as you won’t need to call in other contractors or companies to complete aspects of some jobs. It also means work can be completed seamlessly and more efficiently. We invest in current technology and constant training so we can respond quickly and effectively to your calls. Contact us today for 100% satisfaction, lifetime craftsmanship warranty, and free second opinions (must show first estimate ticket). We stand by our work. Be sure to follow our social media pages for the latest HVAC-related tips and information. Horne Heating and Air Conditioning Inc. has the team, the expertise, and the desire to serve you. Thank you for visiting our website! 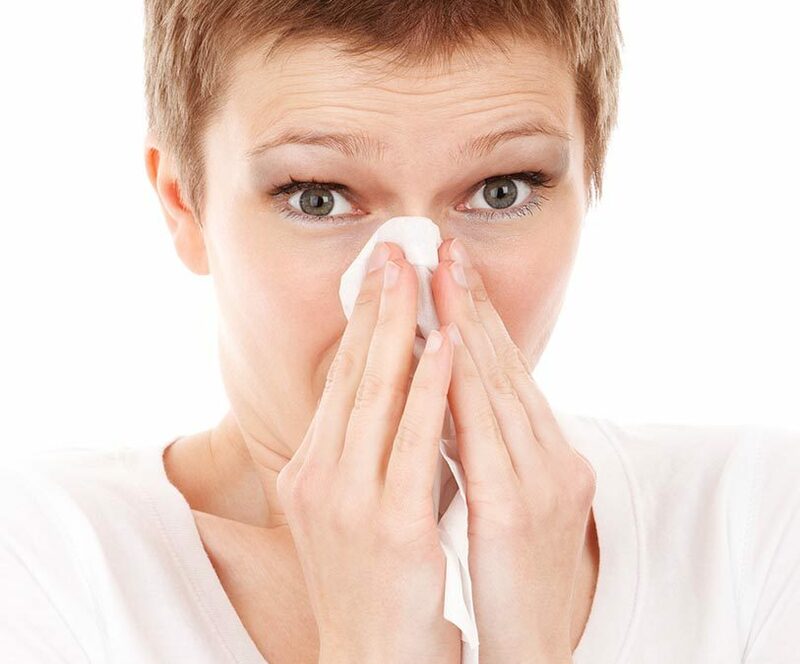 We look forward to helping you and other residents of Charlotte, Matthews, Huntersville and Mooresville, NC, with your indoor comfort needs. At Horne Heating and Air Conditioning Inc., we will exceed your expectations with our professionalism, expertise and dedication. 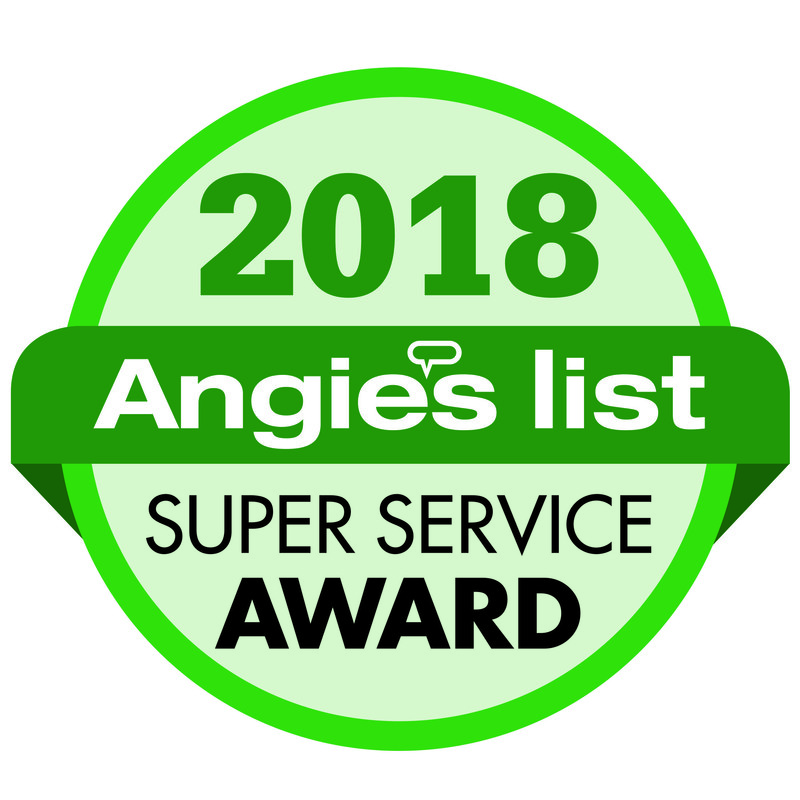 We promise honest service with integrity; outstanding customer satisfaction with respect and loyalty, while never failing to exceed expectations. Our goal as a family-owned and -operated company is to provide a conscientious and motivated staff who consistently deliver quality, value and comfort with 100% satisfaction. The people at Horne are outstanding from their sales people, back office and service/installation techs. This maybe a Trane survey, but our relationship was built by Horne regardless of whether they were selling Trane or not. Jason has done a great job for us over the years as well as the company altogether. A+ grade with professionalism. Top company with great service. I am extremely satisfied and very complimentary of EVERYONE at Horne Heating and Air. The install at my home went so well and thanks to that hard-working crew that managed my many, many questions! Spring is on its Way! Is Your Air Conditioner Ready?